Do You Know Your Medicare Options? easyMedicare.com licensed agents are available to help you find a Medicare plan that suits your needs. Some plans offer additional benefits and $0 premiums! Have you explored all your Medicare options? Confusing. Overwhelming. Too hard. Finding a Medicare plan that meets your needs can get you down. We're here to make it easier. 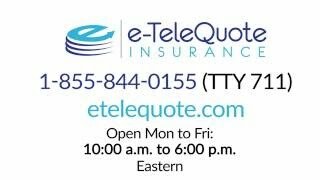 Call today to speak with a licensed insurance agent who can assist you in evaluating the plans available for you. Medicare can be very confusing. Are you 65 years of age or older? 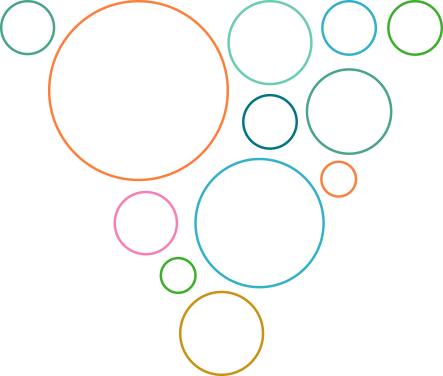 Are you considering an HMO plan or PPO plan? Essentially there is a lot that goes into choosing a Medicare plan. 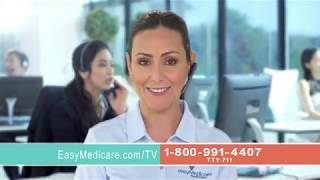 However, this is where easyMedicare.com comes into play. Our licensed insurance agents can help you find and confidently choose a Medicare plan that best suits your medical needs. Are you currently eligible for Medicare but confused on where to begin? When it comes to understanding and finding the right Medicare plans, our licensed insurance agents at easyMedicare.com have got you covered. With one simple phone call, you can discover all of your Medicare options and conveniently enroll right from the comfort of your own home. Yes, we make it that easy! 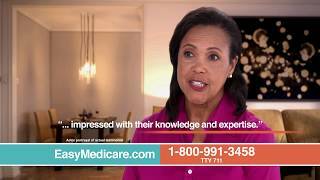 Your Medicare Insurance is an Important Decision - Let easyMedicare.com Help! Looking for an affordable Medicare plan that suits all of your medical needs? Look no further! 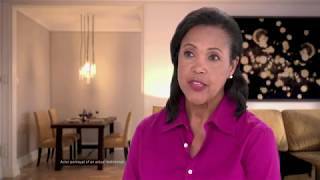 easyMedicare.com's licensed insurance agents are ready to help you find a plan that meets your financial and medical needs. All over the phone! Call Today. Affordable Medicare Insurance Plans Just a Call Away! Finding a Medicare plan that suits all of your needs can be difficult. 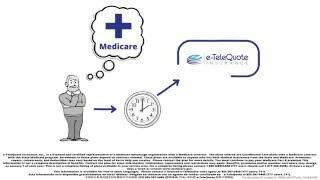 Let easyMedicare.com's licensed insurance agents help! They are ready to find you a plan that meets your financial and medical needs. All over the phone! Call Today. Look no further for an affordable Medicare Insurance plan! 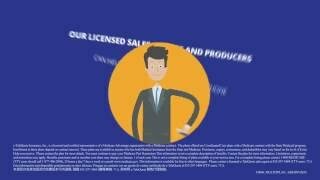 easyMedicare.com's licensed insurance agents are ready to help! Call Today.